Download/Stream: https://FSOE.lnk.to/VIVID Egyptian mastermind and dance music pioneer, Hazem Beltagui delivers his debut album on Future Sound of Egypt - VIVID. Featuring no less than 17 first-class records, this album paints a picture of musical diversity from its introduction to the final beat. It is clear that Hazem's inspiration spans not only dance music, but all genres, which makes VIVID such a special concept. The album features the voices of 3 stunning vocalists, from Adara to Jaren and Rebecca Louise Burch, who each add their own unique and touching talents. The opening track, 'Made Of Light' is a beautiful instrumental with minimal influences while it pays tribute to a lost soul and one of dance music's most passionate friends. 'Reasons To Love' is a progressive house fan's dream with melodic flavor throughout and the anthemic Trance finale, 'The Paradox' delivers that hit of pure energy to round off such an all-encompassing album. 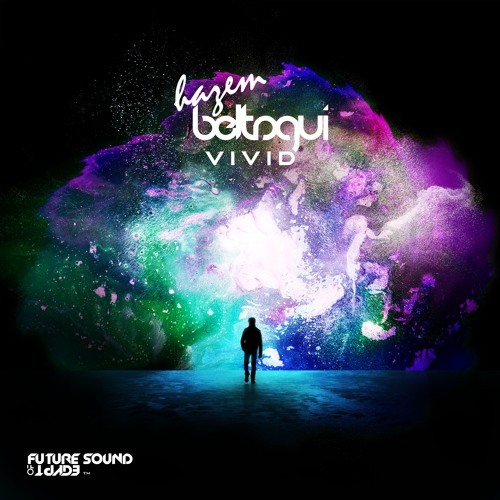 Future Sound of Egypt proudly presents Hazem Beltagui - VIVID.